and why it made sense for Man of Steel to be so dark. Aliens and the era in which Superman was created during made him dark... or so my brother says. What was the era? He said, "Like around 1917, nope mid 1940s..."
Uh, that's a big time gap, so I decided to check out when Superman first appeared. 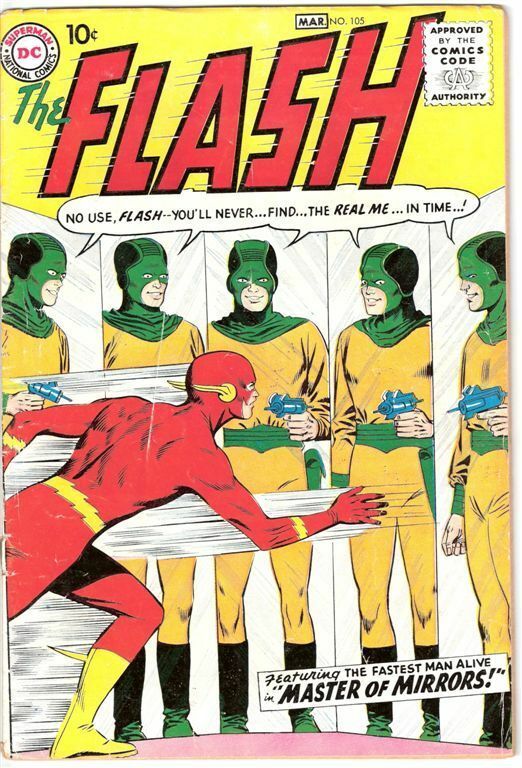 When did all our other beloved heroes make their comic debut? 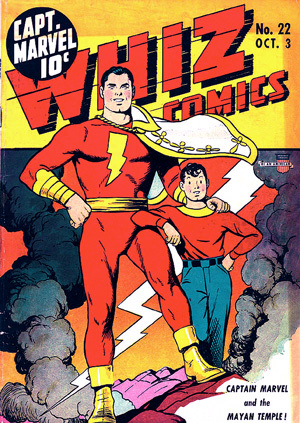 Do you know when the earliest known Comic Book was published? 1837, The Adventures of Obadiah Oldbuck in Europe. 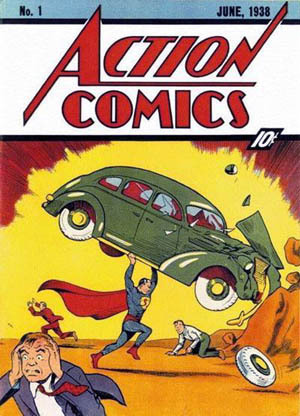 The First Modern Comic Book came out in 1933 in the United States. With All this History in Comics, What's yours? What was your first issue, and when did you pick it up?